Make your breakfast stylish and fun with custom waffles in the shape of Nuka Cola bottle caps from Fallout! 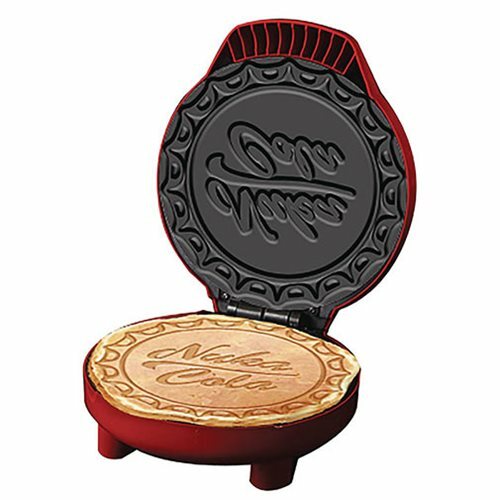 Dual Nuka Cola plates make double-sided waffles imprints. Makes great snacks for any Fallout session and is a must for any hungry post-apocalyptic warrior!